The battle between two journalists takes a back burner when they are forced to work together while covering the Kargil War. Dabba movie, Aishwarya over acting, Chandan is the only saving grace. Thoo! Not a bad movie , one time watch. Please don’t waste your time. 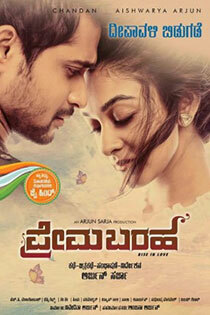 Superb movie, very nicely made Arjun Sarja!!! !..Story would have moved little fast....great to see the respect for soldiers and our army....keep it up.